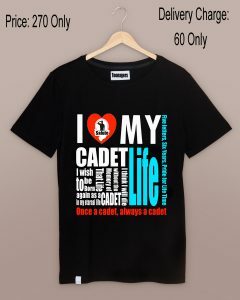 Only Cadet and X-Cadet can buy this T-Shirt. 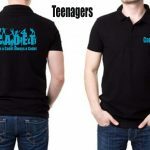 To buy this T-Shirt please fill out the form bellow. 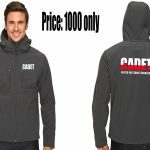 We will start delivery from 14th September . 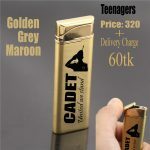 We are providing delivery service through Sundorbon Courier . So please try to give your detail address in the address box.